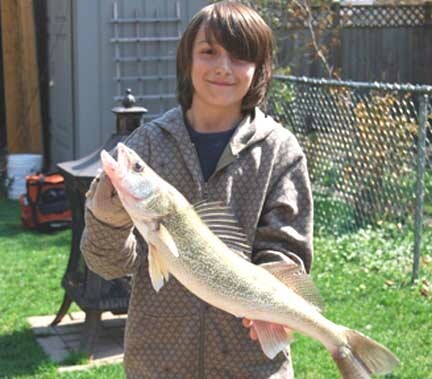 Kick'n Walleye has been tested and re-tested all over Canada. testing it for years now and everyone helped us in development of the formula. This is not just a take off on one of our other scents, nor is it just a sweet smelling scent we made to catch fishermen. This stuff smells better then any Crawfish, worm or any other scent on the market. We have tremendous success with this formula. 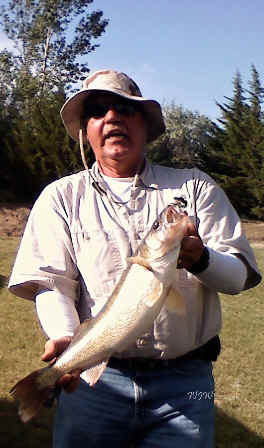 It is already being secretly used by tournament pros on the Walleye circuit. You just won't hear about it from them. That's for sure. 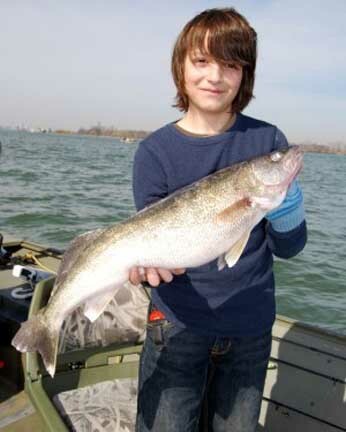 Tim Price and Son with 10 pound plus Walleye's on Kick'n Walleye, see testimony below. 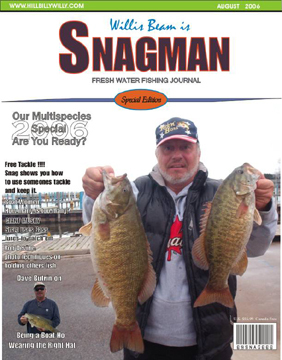 Willis (Snagman) Beam my KNB Pro Staff in Canada. 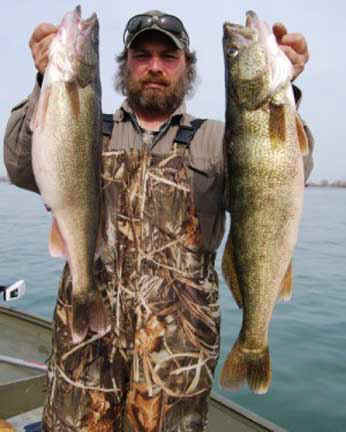 Here is Josh with two Walleye's anyone would be proud to catch. 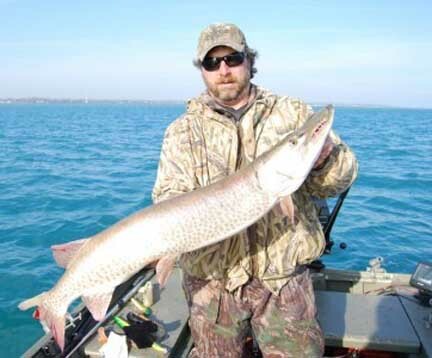 Here's Tim with a 40 plus inch Muskie on KNB Walleye ! 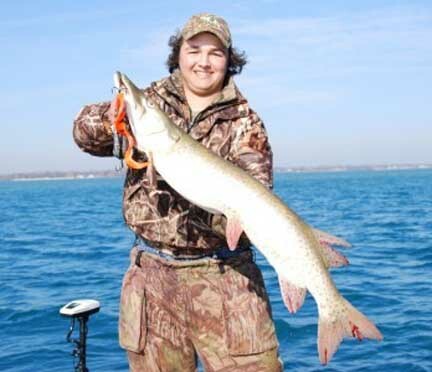 Here's Zach with a big muskie on KNB Wallleye! 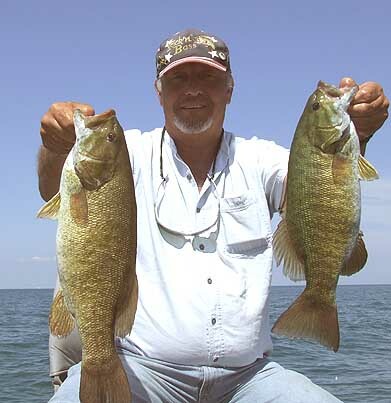 Now in Bass Pro Shops and Cabela's. Copyright @ R-Scientific Enterprises, LLC.